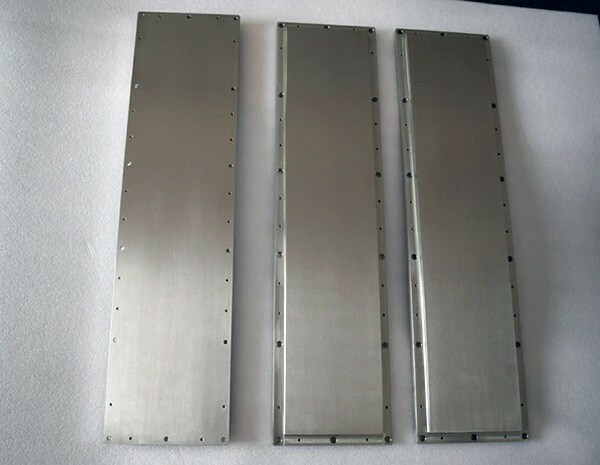 Hafnium plate and sheet are produced by hot/cold rolling on a reverse rolling mill. Cold-rolled hafnium sheets have a metallic bright surface as rolled. 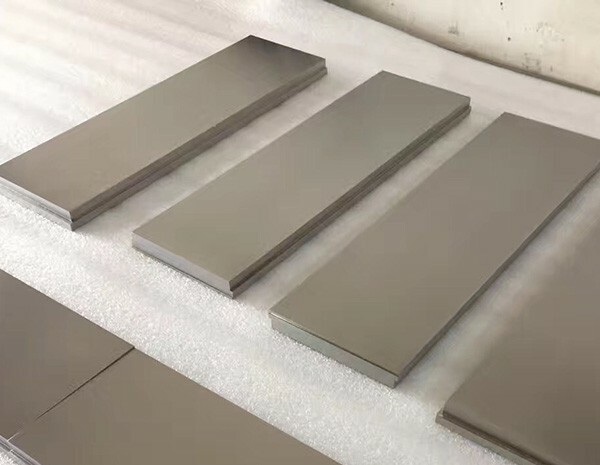 Oxide skin of hot-rolled hafnium plate can be mechanically descaled or pickled. 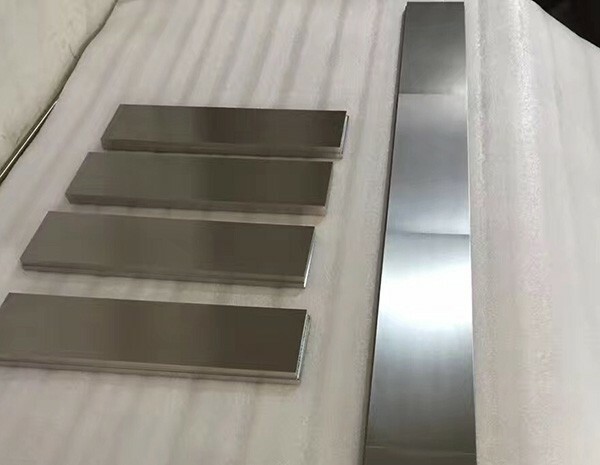 Both hafnium plate and sheet are even by leveling and have a defects free surface condition. We can reach a purity of Zr+Hf 99.95% minimum with content of Zr 1% maximum.